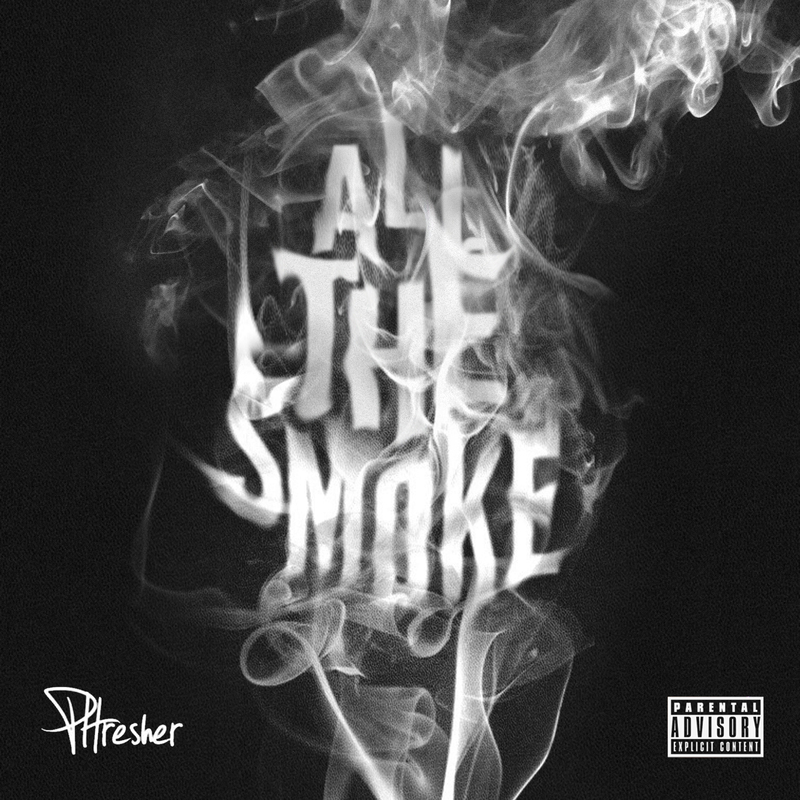 Rolling Loud Festival artist Phresher releases his brand new single “All The Smoke.” The track is his first official single of 2019. 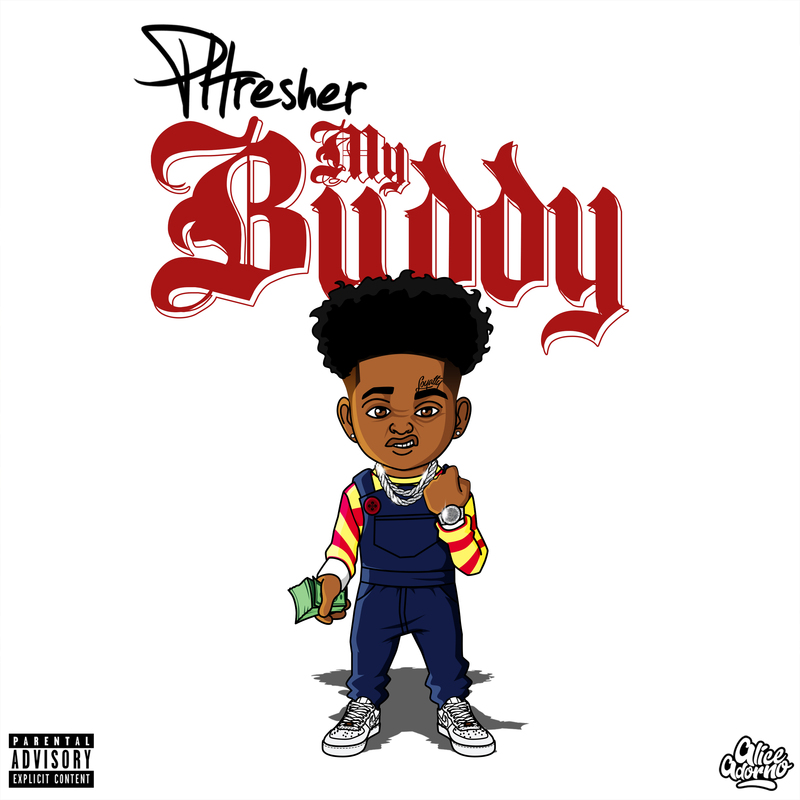 A few weeks ago, Phresher held an exclusive listening party for a packed audience at the VC House in Brooklyn where he provided an early listen to “All The Smoke.” On January 24th he premiered a teaser track called “My Buddy” with XXL Mag. The rapper, best known for his 2016 smash single, “Wait A Minute” feels refreshed and is excited about the new year. Since emerging from the streets of Brooklyn he’s been on a road to hip-hop prominence. Phresher has collaborated with major rap artists like Eminem, Cardi B, Busta Rhymes, and 2 Chainz. His music has been recognized by major hip-hop platforms like Hot 97, Complex, The Fader, Hypebeast, Vibe, and XXL. 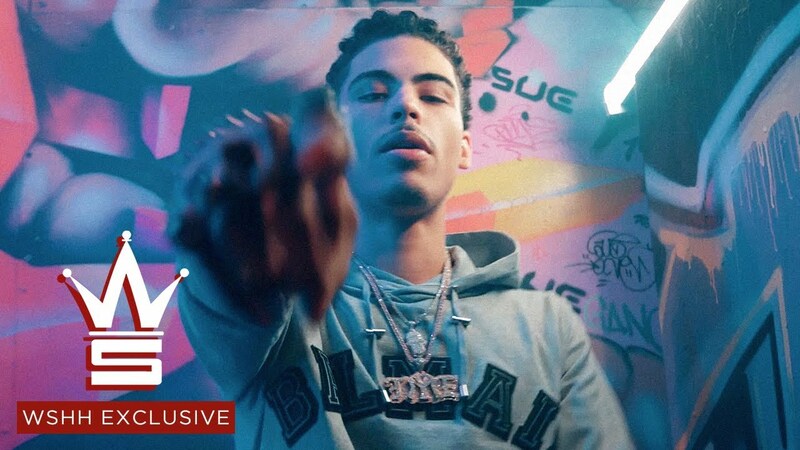 Phresher rose to fame with his breakout single, “Wait A Minute” in 2016 and intends to reach greater heights with the release of “100K.” The visual bounces between scenes of Phresher and company tossing cash, dancing, and letting loose in a graffiti-filled warehouse. 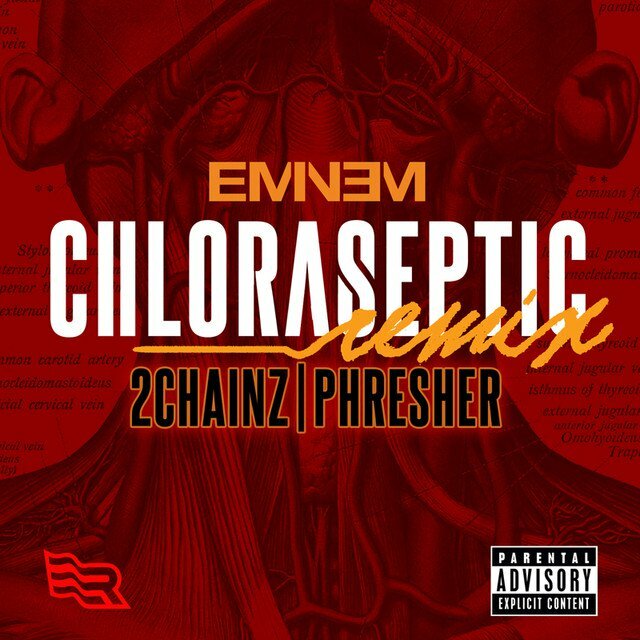 Eminem is sharing a new remix of his song “Chloraseptic,” which now features 2 Chainz in addition to Phresher. 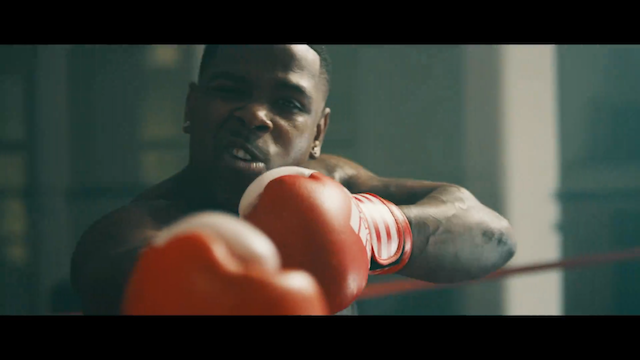 The buzzing Brooklyn rapper taps the hottest artist in the game for his latst music visual. 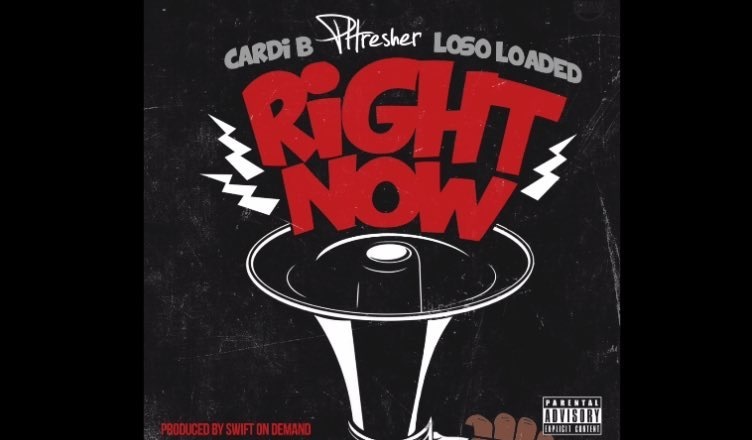 Produced by Swift on Demand and premiering exclusively on WorldStarHipHop, Brooklyn native PHresher drops off the new club banger, “Right Now,” just in time for his debut performance at Hot 97’s Summer Jam next Sunday, June 11th! With help from Cardi B and Loso Loaded, the three deliver a high energy party starter, leaving their haters in the dust. 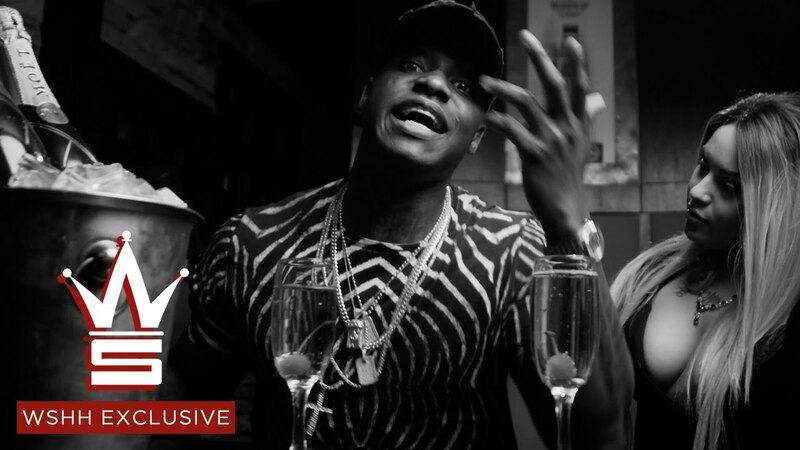 Premiering exclusively on WorldStarHipHop, PHresher releases a brand new video for the energetic New York street single, “Feel A Way,” featuring Harlem legend Jim Jones, rising Bronx native Don Q, and Brooklyn representer Papoose. Directed by DaBigPicture, watch New York’s finest rapping alongside beautiful women and lavish cars with a surprise cameo from internet sensation/rapper, Fatboy SSE. The New York rapper is literally putting his middle fingers up against UBER. 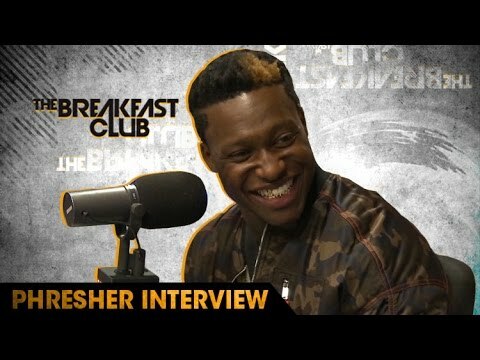 Phresher Gives Advice To Nicki Minaj, Talks Linking Up with Riff Raff, Desiigner & More on The Breakfast Club. 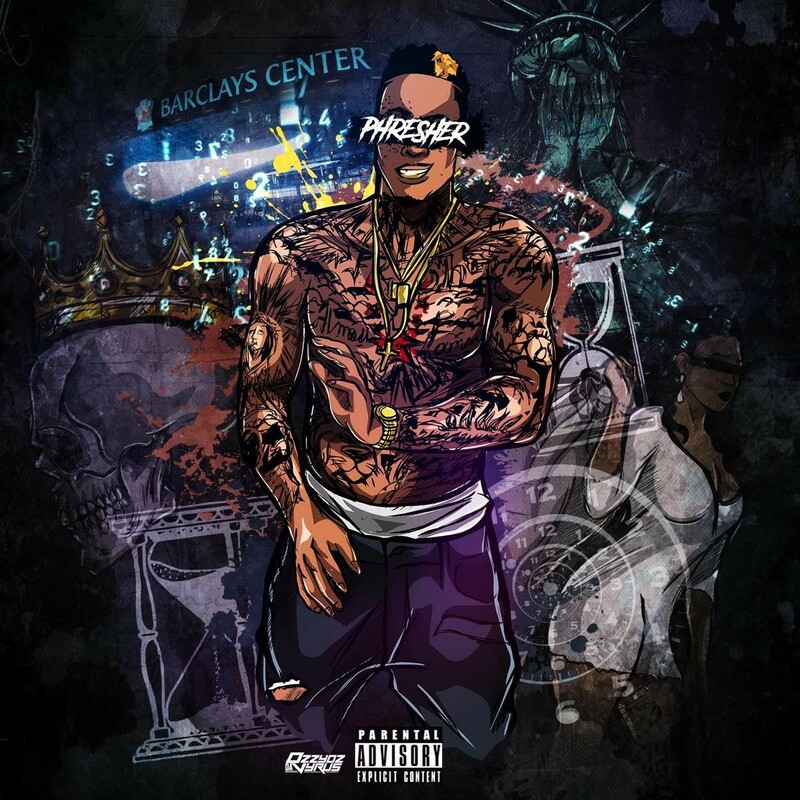 Brooklyn rapper PHresher released his debut EP Wait A Minute via EMPIRE today. The six-song project features his hit single, “Wait A Minute” featuring Remy Ma, and the infectious follow-up record “Whole Thang,” both produced by Illa Da Producer. Yesterday, the EP premiered on XXL and is available now at all digital retailers and streaming partners.